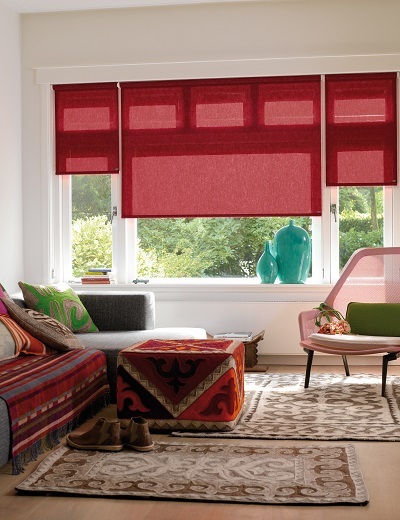 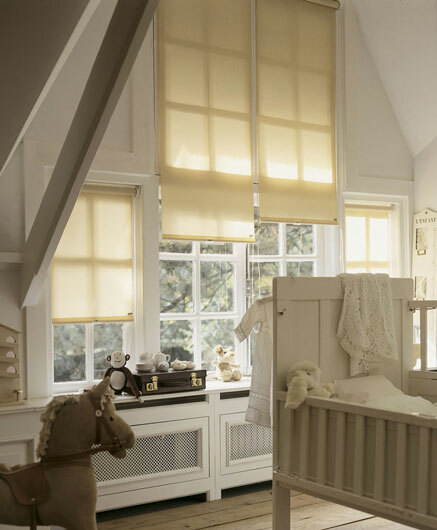 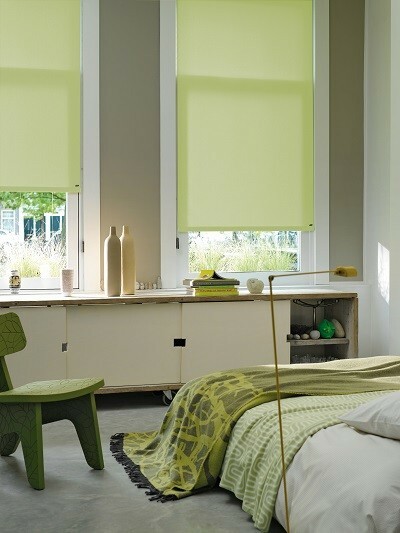 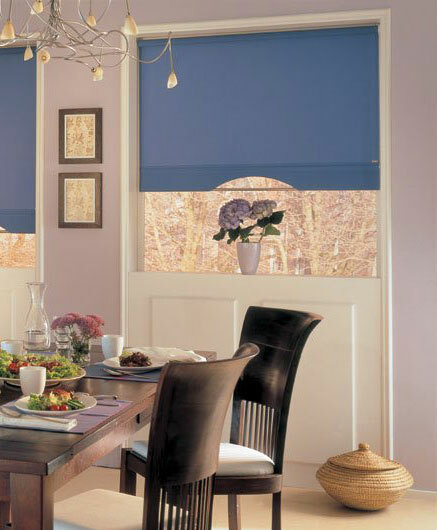 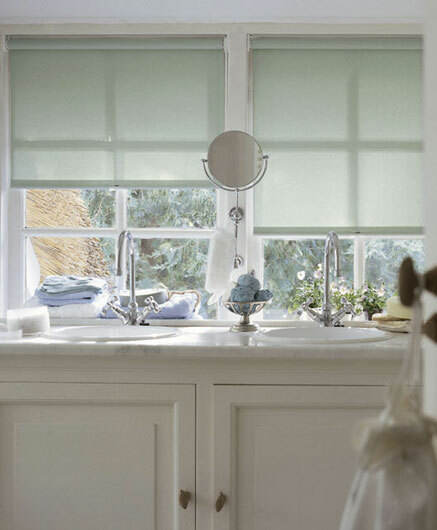 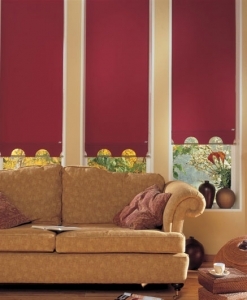 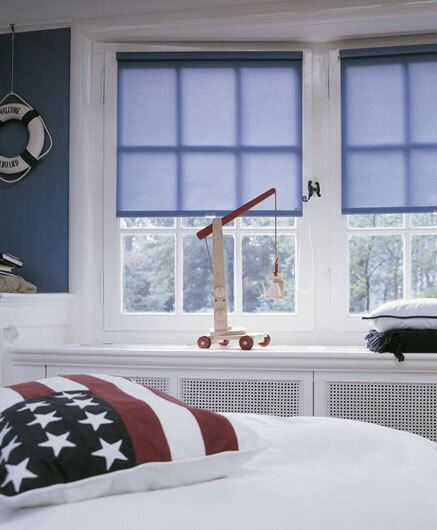 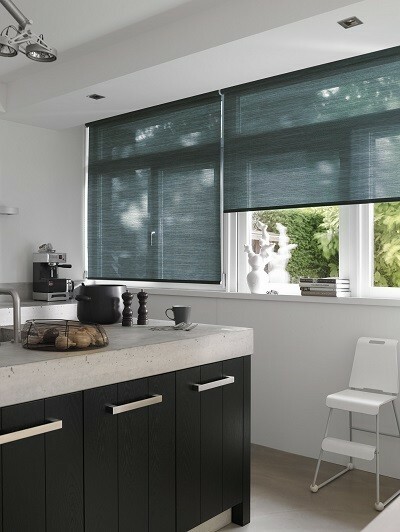 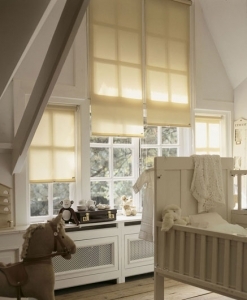 Luxaflex® Roller Blinds have been setting the trend in reinvigorating this classic, highly functional blind. The result? 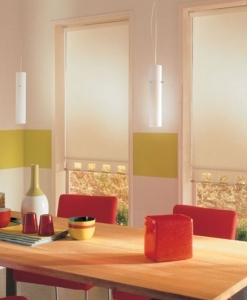 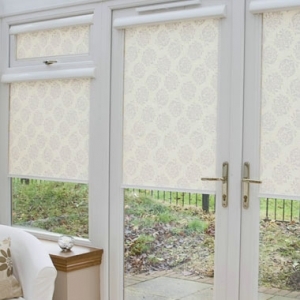 Roller Blinds are now quite literally “gallery quality” suitable for any room or situation. 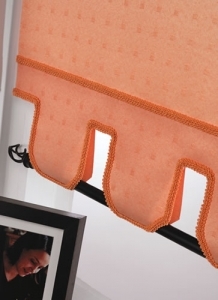 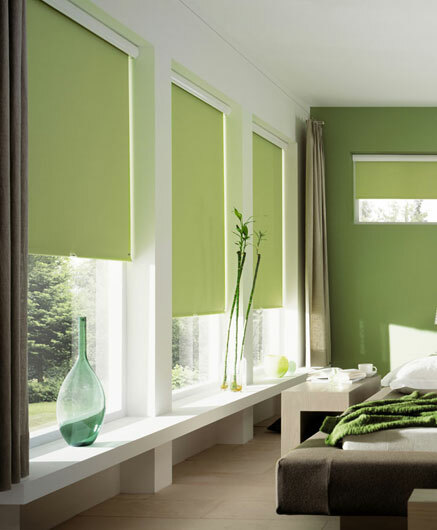 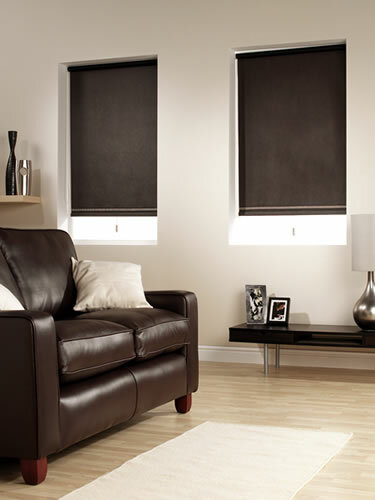 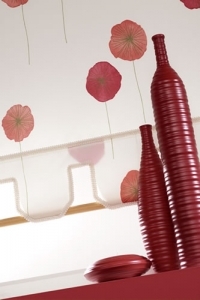 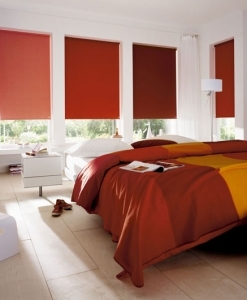 There is a Luxaflex® Roller Blind certain to match your home and style. Roller blinds, like vertical blinds can be inside or outside the window recess. 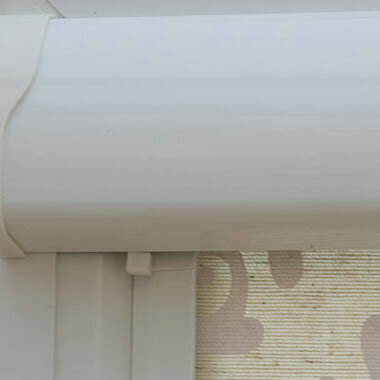 Roller blinds essentially consist of a central horizontal tube around which is rolled a length of flexible material, joined at one end to the central tube and weighted / held in shape at the other end with a solid horizontal strip enclosed within the material of the blind. 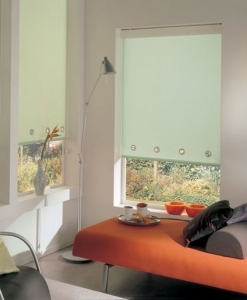 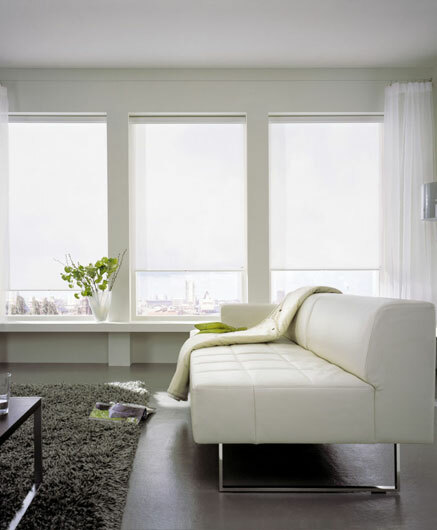 Operating the roller blind essentially means lowering or rolling the blind downwards. The more the blind descends the more of the window is obscured from view from the top down. 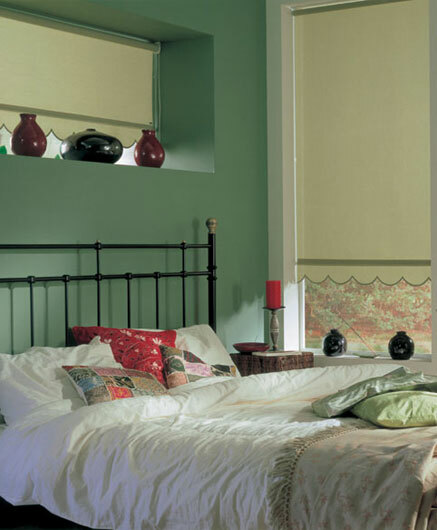 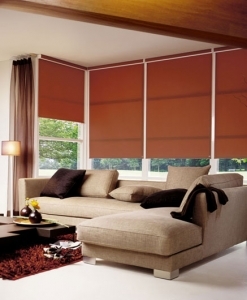 Alternatively, Sunway blinds offer an exclusive made to measure collection using the same high quality fittings. Sunway carry a 2 year warranty. 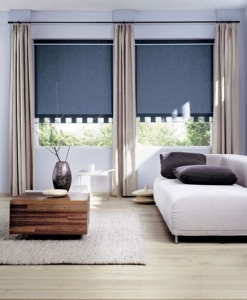 Sunway Simple Raise remote control now standard on all Sunway Roller Blinds.